Presented here are just a few of the YouTube channels I enjoy and am subscribed to. There are so many out there that when I find one having wide appeal, I like to share my discovery. If you enjoy the outdoors, history, the shooting sports, and good food you may just want to take a look. His videos are fun and chock full of information about outdoor self-reliance and bushcraft. 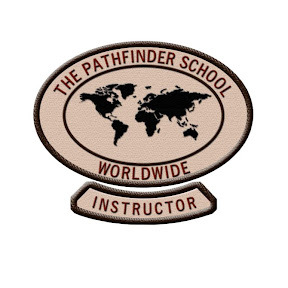 Dave operates the Pathfinder School. “From the lore of bushcraft to all things related to self-sustainability, the Pathfinder vision is to pass on the knowledge of outdoor self-reliance. Providing basic to advanced self-reliance training and survival gear, our goal is to offer both practical knowledge and survival gear that will stand the test of time. From emergency preparedness to sustainability, the Pathfinder way is to share and educate. Here you can explore the world of survival knives, survival kits and simple tips on outdoor self-reliance. Kent’s videos provide tons of tips on open fire and trail cooking, especially with the Dutch Oven. “Love outdoor cooking? Want to learn more about Dutch oven cooking, cast iron or grilling? Then you’ve saddled up to the right place. 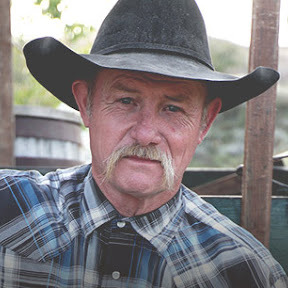 I’ve been cooking outdoors over live fire for over 25 years as a chuck wagon and cowboy cook. You may have also seen me on Chopped Grill Masters, Chopped Redemption or Beat Bobby Flay. Hickok’s channel has been around since 2007. He has a total of nearly 1 Billion views! Making this one of the top firearms channels on YouTube. He’s funny, informative, mildly self-effacing and not overly political. He and his son John do the videos. 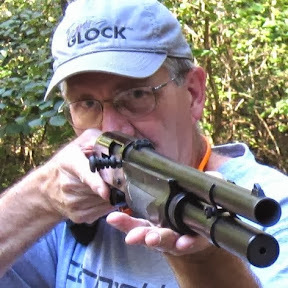 (John has a separate channel too: hickok45andson). Hickok shoots nearly every type of small arm available with lots of discussion about the history and idiosyncrasies of each firearm. If you’re interested in firearms and haven’t seen his videos yet, do yourself a favor and have a look. If you like history especially 18th century American history, this is the channel for you. 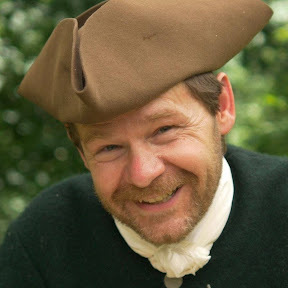 Townsends takes you back in time with lots of how to videos, discussions of history and many many simply amazing colonial recipes. 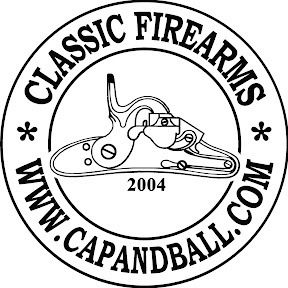 This channel is great for anyone into older firearms. This Hungarian history professor shoots both antique and replica pre-1945 weapons from all over the world. Very enjoyable and informative videos.